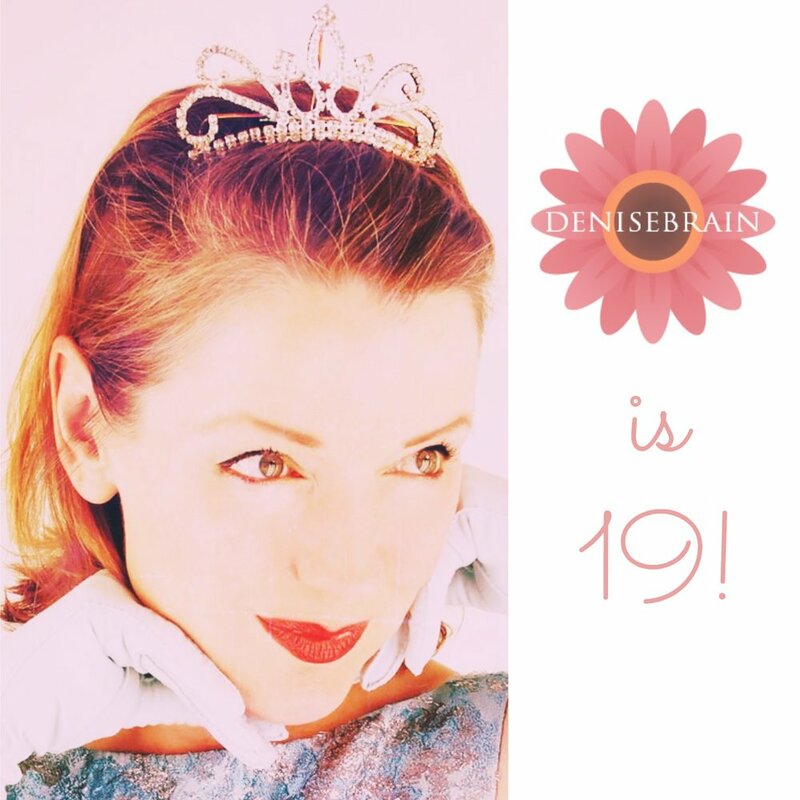 April 22nd is the day: denisebrain's 19th anniversary! Nineteen years of finding, mending, cleaning, writing about, photographing, discussing, selling, and loving vintage fashion. Nineteen years of being positive I have the best job in the world. Now and through the weekend, please help me celebrate by taking 19% off your purchase from my Etsy shop using the coupon code 19THANNIVERSARY, or just click on this link: https://www.etsy.com/shop/denisebrain?coupon=19THANNIVERSARY and the discount will be taken automatically when you check out. The code is good today through the weekend. I get to be Queen for a Day! You may have noticed that April 22nd is also Earth Day, and although that was coincidental, founding denisebrain on the same day was a meaningful coincidence. One of my favorite things about this job is knowing that I am making a small difference by recycling well-made and beautiful clothing and accessories.